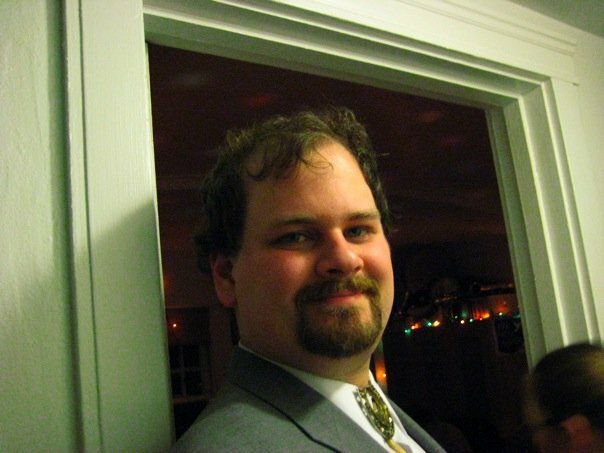 Mark Tomczak is a software engineer in Pittsburgh, PA. He learned to program originally on Apple ][ and Macintosh computers, and graduated from Carnegie Mellon University in 2006 with a Bachelor of Science degree in Computer Science (with a minor in robotics). Frances's Tracing Game: Simple toddler tracing game written for my niece. Cecilia's Drawing Toy: Simple toddler drawing toy, for my other niece! Nausicaa: Google Glass telemetry viewer for Kerbal Space Program (uses Telemachus plugin to retireve telementry).